Engineer.ai today announced the Indian launch of Builder which is claimed to be the world’s first human-assisted AI platform for building custom digital products. According to the company, Builder adopts an assembly-line approach, combining artificial intelligence with the best globally crowd-sourced teams of designers and developers to build digital products at twice the speed and less than a third of the cost of traditional software development. 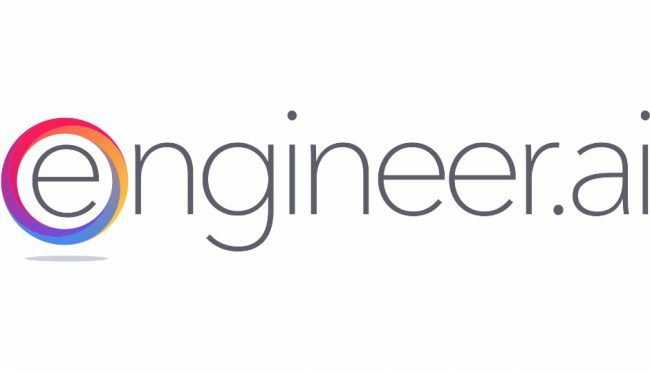 Engineer.ai started in 2012 is a global company with headquarters in San Francisco and offices in Delhi and London. Builder first launched in beta to selected partners including Rapaport, Eros, and Virgin Unite, as well as small and medium-sized businesses such as Popxo, Dropit and FundRx. Builder has been launched with an exclusive promotion offer for India-based customers to build any app starting at 2.99 Lakhs.